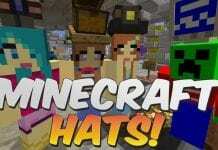 One of the most popular and best Shaders Mods for Minecraft 1.12.2, 1.12, 1.11.2, 1.10.2 and 1.9, 1.8 ever created. 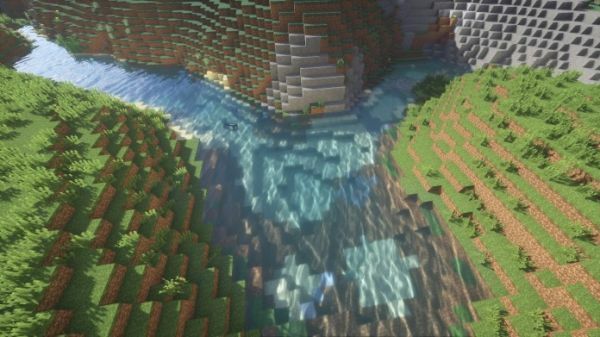 The amazing shaderpack enhances the quality of most graphics in Minecraft while adding crystal clear shades and nice animations to grass, water and other elements of the environment. To add eye candy visuals and shades the Sonic Ether's Unbelieveable Shaders Mod relies on GLSL Shaders and Optifine. 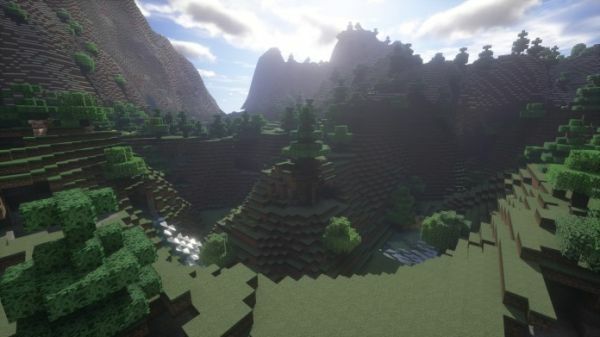 Sonic Ether's Unbelievable Shaders v11.0 Sonic Ether's Unbelievable Shaders 1.10.2/1.10/1.11/1.12/1.12.2. 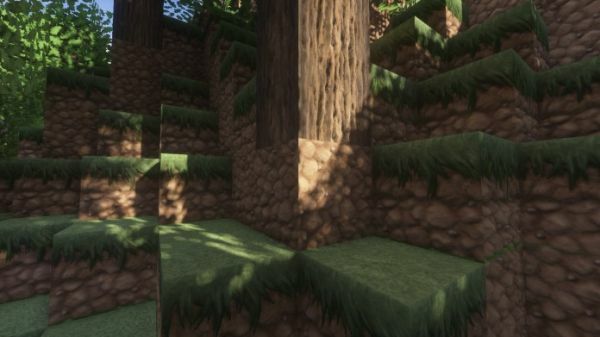 SEUS Sonic Ether's Unbelievable Shaders 1.12/1.12.2 can be used with Optifine HD. 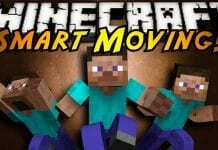 All in all Sonic Ether's Unbelievable Shaders Mod 1.12.2/1.12, 1.11.2 and 1.10.2, 1.8 adds awesome 3D lighting and great visuals to the game. But you should also know that OptiFine has taken over the shader support for Minecraft. 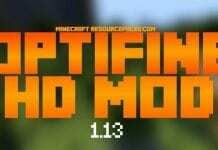 Go download and install OptiFine first! 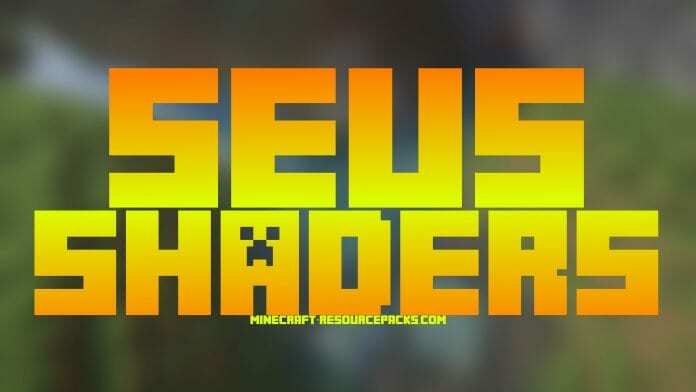 How to install SEUS Shader 1.12.2/1.12/1.11/1.10.2/1.10.4/1.8? 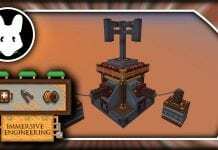 Below you will find an installation guide.